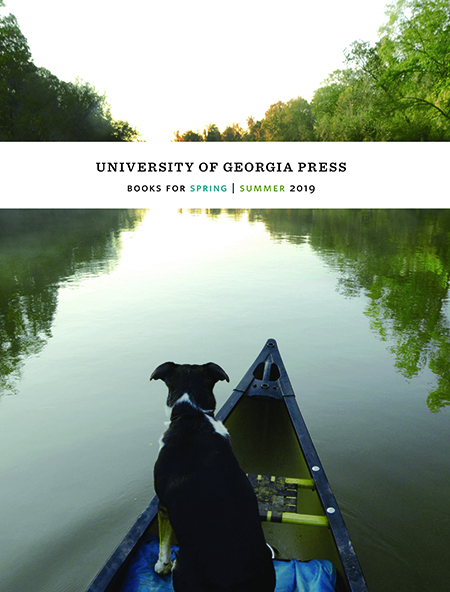 Be sure to browse our newly released Spring 2019 catalog. We update our events calendar daily. Find events near you!